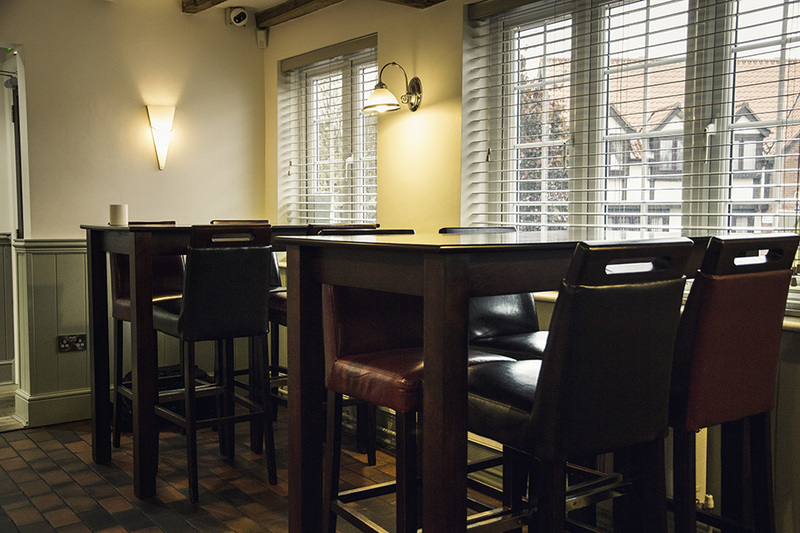 Take it easy this Sunday at The Black Bull with mains starting from just £11, additional courses can be added on top. Available from 12pm - 7pm every Sunday. Please note menu is a sample. Booking essential. Book online for free text confirmation or call 01623 341 222 . Tuck into a delicious Afternoon Tea for just £25 for 2 people. Served Monday - Saturday, 12 - 5pm. Book online for free text confirmation or call 01623 341 222 . 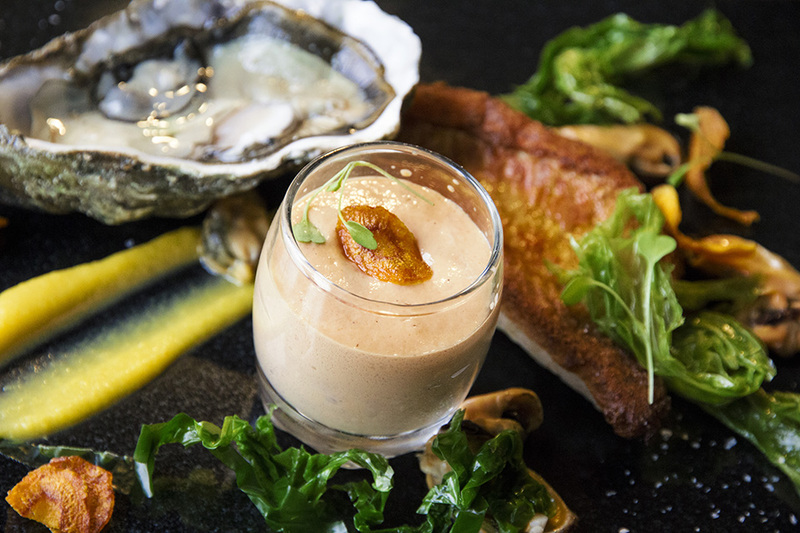 For only £50.00 per head why not try the delicious tasting menu at the Black Bull and sample some of the finest dishes, including a brilliant range of flavours and dish types. Book online for free text confirmation or call 01623 341 222 . Start your day off the right way with The Black Bull Bar & Bistro! For only £10 per person, you can tuck into a delicious large breakfast composed of 2 Lincolnshire sausages, 2 pieces of bacon, 2 fried eggs, mushrooms, tomato, hash browns, black pudding, beans and toast. Book online for free text confirmation or call 01623 341 222 . Indulge in an exquisite dessert to finish off your meal. Prices start from £5 and is served Monday to Saturday from 12pm to 9pm and 12pm to 7pm on Sundays. Book online for free text confirmation or call 01623 341 222 . The meal was superb and the service brilliant. It was our wedding anniversary and the team set us in a quiet area away from the main restaurant. The food was super too along with the attentive service. We will be back again for another great evening. Food was delicious but not enough choice of vegetarian or less meaty dishes. Service was excellent but wasn’t keen on then way everyone in the bar stopped and stared as we walked in, strangers!!!! We all had a delicious meal just a shame the steaks were tough and gristley, everything thing else was very tasty and beautifully cooked. We have visited the Black Bull on several occasions, we enjoyed our latest meal, but were disappointed with the classic pub menu we all prefer the old menu and also the tasting menu. Too many establishments do classic pub grub and although the Black Bull was a cut above the rest we still think the flavours, the standard of cooking and the originality of the old menu was better. We have visited the Black Bull on several occasions, we enjoyed our latest meal, but were disappointed with the classic pub menu we all prefered the old menu and also the tasting menu. Too many establishments do classic pub grub and although the Black Bull was a cut above the rest we still think the flavours, the standard of cooking and the originality of the old menu was better. Overall we enjoyed the meal.. food service atmosphere excellent. If I was to be slightly picky the profiteroles were slightly too salty for me. We look forward to returning and recommending friends. A hidden gem out in the back waters of Blidworth. They have just changed the menu to make it a little more accessible and mainstream a shame really as I loved the tasting menu but did think it was a brave menu given the location. Although more straight forward the food is still of a very high standard. A la Carte menu, but ample food. Had the hogget for a starter, it was very tasty. Burger minus bun as I am coeliac and gluten-free. The burger was beautiful, and not at all what I expected. There was shredded oxtail with it as well as homemade coleslaw. Delicious!! The bowl of chips, homemade, chunky. The chocolate mousse was out of this world. Staff very attentive. Will definitely go back. We had an excellent meal, food good, service very good. Will visit again. Excellent food and really good wine. The pizzas for the children were great. Means we can go as a family which is fabulous. Booked for a Saturday evening dinner, having had the restaurant and food recommended. We were not disappointed. The crab starter with 4 year aged Parmesan was delicious. We then had the rib eye steak, with mushroom ketchup and chips. My husbands steak was just right and mine cooked medium rare as requested but a little fatty, consequently I was a little disappointed. However, I was delighted with the raspberry and hibiscus ice cream wafer for dessert, it was mouth-wateringly good. The service was good and the ambiance nice. We will return! Food was creative and beautifully presented! A warm welcome and very good service. The restaurant was empty so we had a very quiet time. The food was nice and reasonably priced although the fillet steak was good, but not impressive. I would visit again. Sunday lunch 1st May 2016. Myself, husband and son came for Sunday lunch, the service, food and very pleasant staff was excellent, a very high standard overall. We will be returning very soon. Highly Recommened. Nice relaxing atmosphere at the Black Bull. Interesting menu, some very different ideas. We had burgers which were very nice but not many chips and not my liking (deep fat fried it seemed). I had a chili burger which was quite hot. Nice enough would go again, but limited menu. Lovely pub bistro in a quaint area! Fantastic Gastro Pub in Blidworth, opted for the Monkfish cheek which was superb. Partner had the Pork Belly which she said was cooked really well. Will have to book a room for next time! 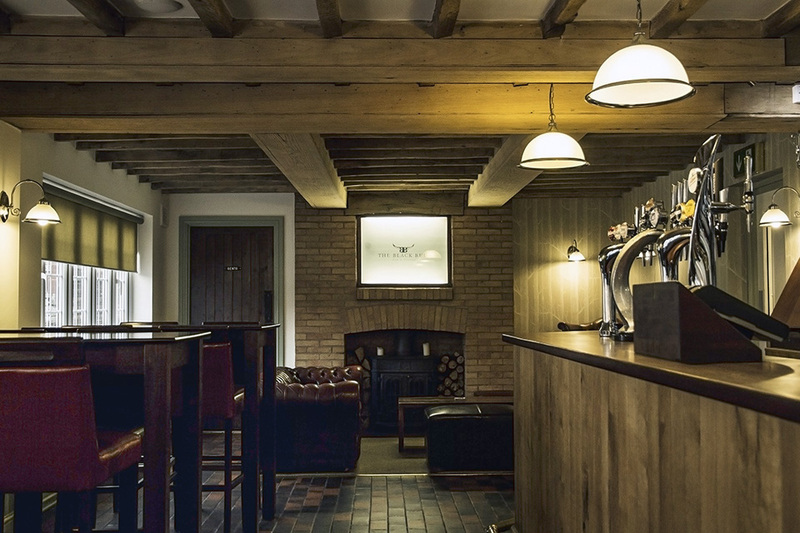 The Black Bull is a family-run bar and restaurant situated in Blidworth, near Mansfield. Having recently undergone an extensive refurbishment, it boasts impressive decor that is both stylish and comfortable. 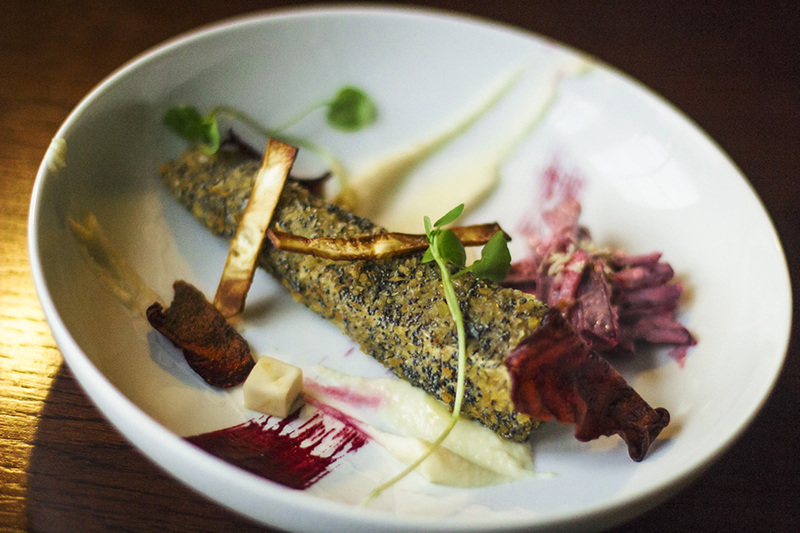 With Sherwood Forest, Newstead Abbey, and a multitude of attractions close by, this wonderful bistro is the perfect location to experience the best of Nottinghamshire. 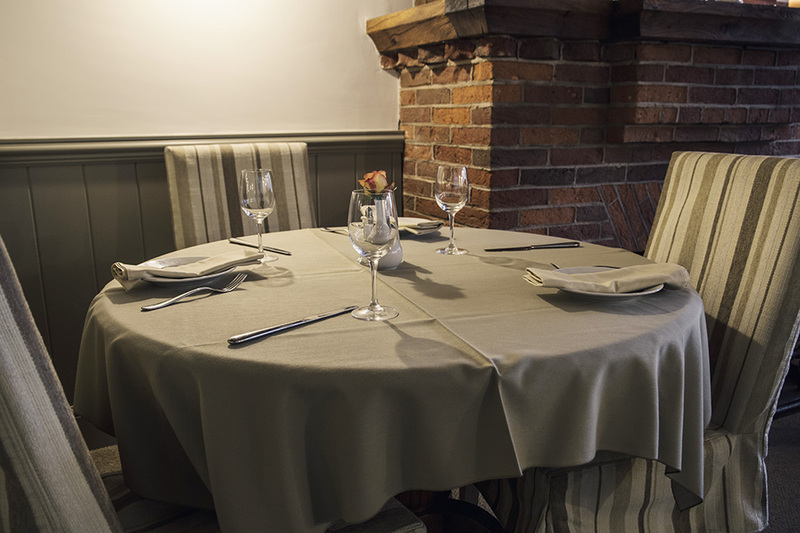 Dating back to the 18th century, the building still retains its historic charm while providing all the modern amenities you would expect from a bistro. Chic dark-wood furnishings are set against old beams and the beautiful inglenook fireplace. The fully-stocked bar offers a mountain of choice, including five cask ales, as well as lagers, ciders, spirits and wines. The dining room completes the ambience by offering light and spacious surroundings to up to 38 people. Guests will be glad to know that there is no rush to finish your meal when booking your table – it’s yours for the night if you wish! When it comes to produce, the restaurant is a cut above the rest, sourcing all its food locally within only five miles of its borders. The local head chef and his talented team take the utmost care in every dish, whether dining for lunch, dinner or just enjoying a tasty snack. 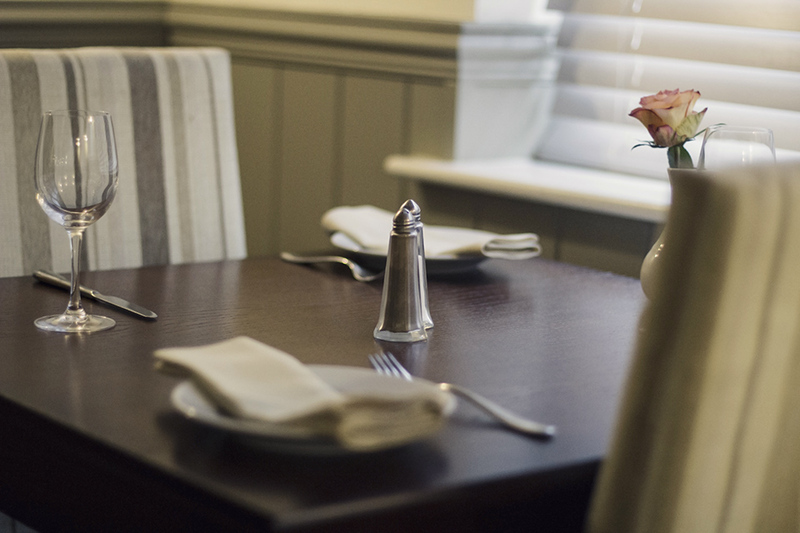 The menu offers a bouquet of seasonal dishes such as; the battered fish of the day served with tartar sauce and chips; the black bull burger served with crispy oxtail, mozzarella and chips or the cheese souffle, made with burrata, deep fried courgette flower & shallot crumb. If that wasn’t enough, the restaurant is always adding new offers and monthly specials to their blackboard. 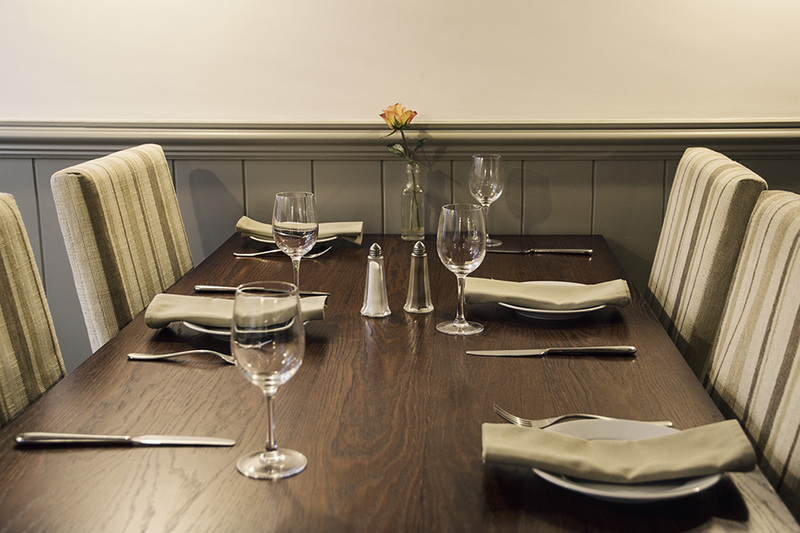 Don't hesitate to book your table today and enjoy the cosy atmosphere of The Black Bull Bar & Bistro in Blidworth near Mansfield, where you can find fresh, local cuisine and a team of warm and friendly faces, every day of the week. Please note: All menus are subject to change due to seasonal ingredients. 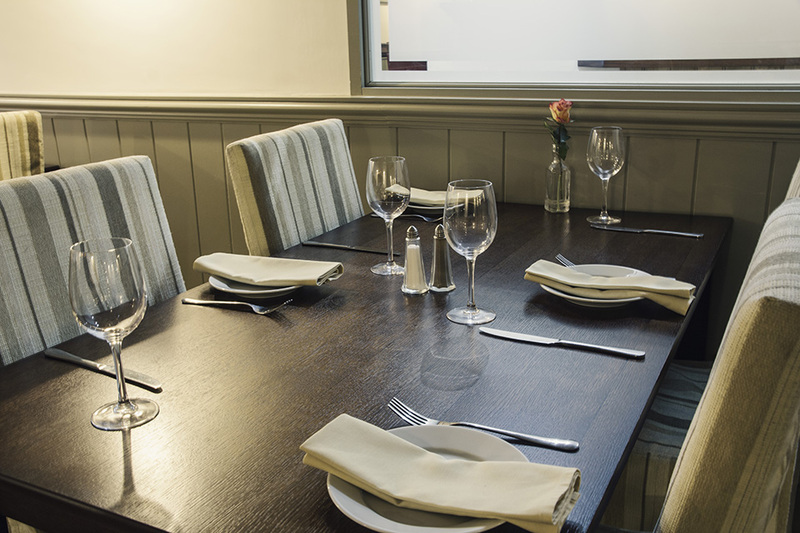 Take it easy this Sunday at The Black Bull with mains starting from just £11, additional courses can be added on top. Available from 12pm - 7pm every Sunday. Please note menu is a sample. Booking essential. Tuck into a delicious Afternoon Tea for just £25 for 2 people. Served Monday - Saturday, 12 - 5pm. 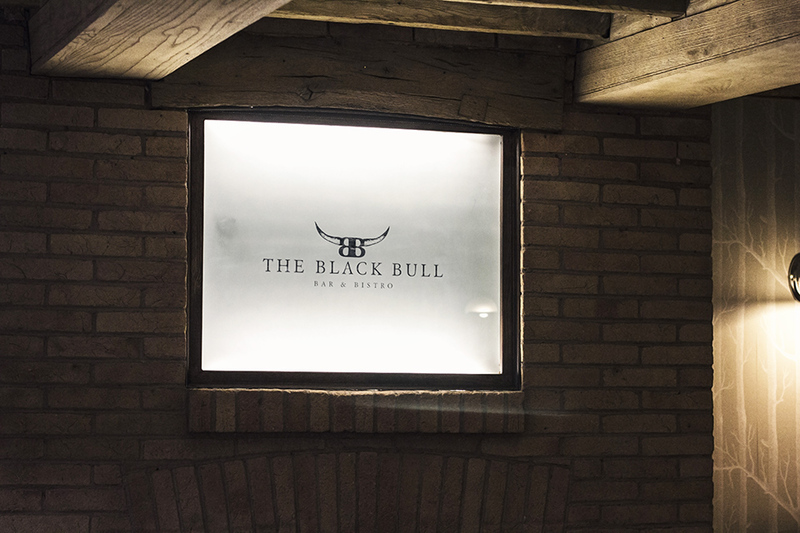 For only £50.00 per head why not try the delicious tasting menu at the Black Bull and sample some of the finest dishes, including a brilliant range of flavours and dish types. Start your day off the right way with The Black Bull Bar & Bistro! For only £10 per person, you can tuck into a delicious large breakfast composed of 2 Lincolnshire sausages, 2 pieces of bacon, 2 fried eggs, mushrooms, tomato, hash browns, black pudding, beans and toast. Indulge in an exquisite dessert to finish off your meal. Prices start from £5 and is served Monday to Saturday from 12pm to 9pm and 12pm to 7pm on Sundays.